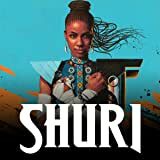 I AM…SHURI? A little Wakandan magic, a little astral projection and a very confused tree. 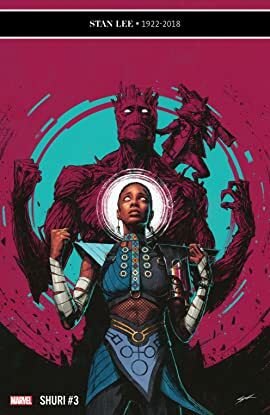 Shuri cast her mind into the depths of space in a desperate bid to find her missing brother—and instead she landed in the mind of Groot! Who’s about to become a crunchy snack for a huge, energy-sucking alien! Rocket Raccoon’s best guns won’t get them out of this one. 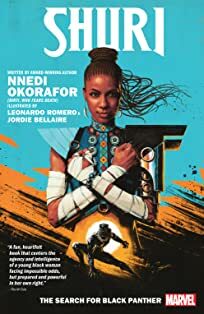 Is Wakanda about to lose its only remaining heir to the throne? !